We took a classic favorite and made it even better! 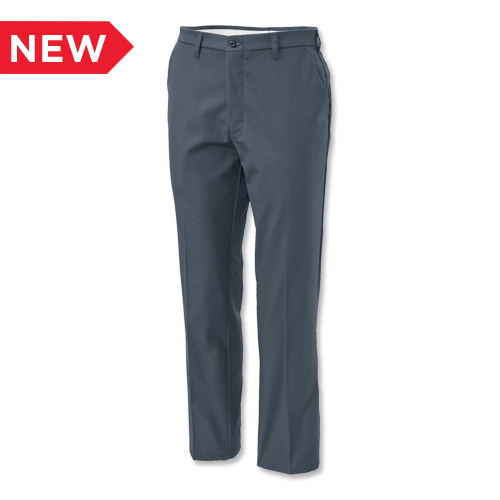 This updated work pant is made of stretch fabric with ringspun yarn for extra softness and durability. Deep pockets and easy care features make these perfect for every job. Pants: Order by waist and inseam measurement when you place your order (even sizes only, except when otherwise indicated).